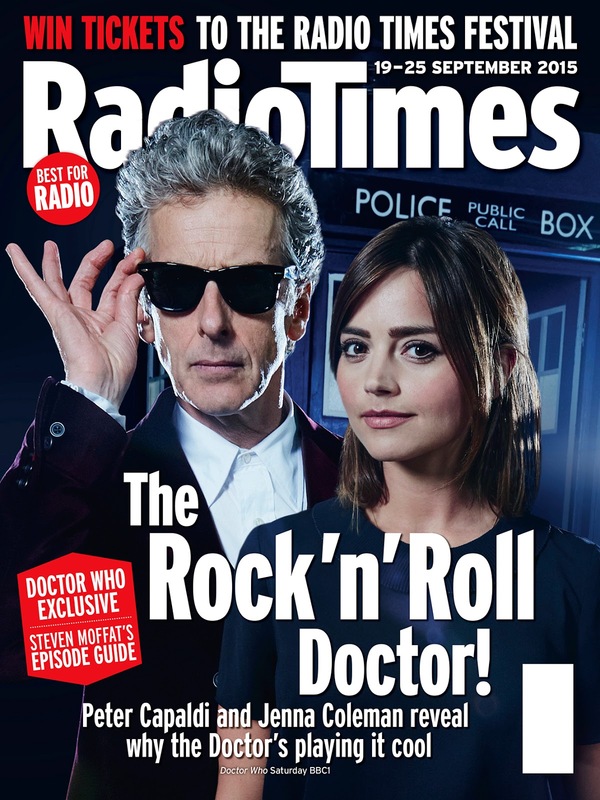 The latest edition of UK television listings magazine Radio Times features Peter Capaldi and Jenna Coleman on the cover to celebrate the start of Doctor Who Series 9, whilst inside there's an episode guide from lead writer Steven Moffat. Check out the details below. “It’s a difficult show to act. It goes from B-movie sci-fi to Freudian drama and tragedy. There’s romance, pantomime, humour and sadness, so you’re kept on your toes. I try not to be too romantic or sentimental.